Our organization is NASKCO Robotics. We are comprised of students from all three high schools in the Nampa School District. The robotics program serves multiple robotics teams. NASKCO is in its third year as a VEX Robotics team. NASKCO has and will continue to look to sponsor and support other robotics teams in the district such as FIRST Tech Challenge (FTC) and FIRST Lego League (FLL), both are part of the FIRST Robotics program. You may learn more about FIRST at http://www.usfirst.org. Here at NASKCO we learn skills such as: leadership, problem solving, teamwork, responsibility, brainstorming, statistical analysis, computer modeling, team management, business relationships, communication, and welding. Our organization focuses on a “learn by doing” motto, with our students heading the team. These skills and participation help to prepare students for success in college and later in life. Our team is active in the community and will continue to give back to our sponsors. We have given presentations of past robots for previous sponsors and community events, and we will continue to demonstrate our robots as well as other projects. Over the years we have participated in local charities such as “Rake up Nampa” and directly mentoring the FLL team at East Valley Middle School. 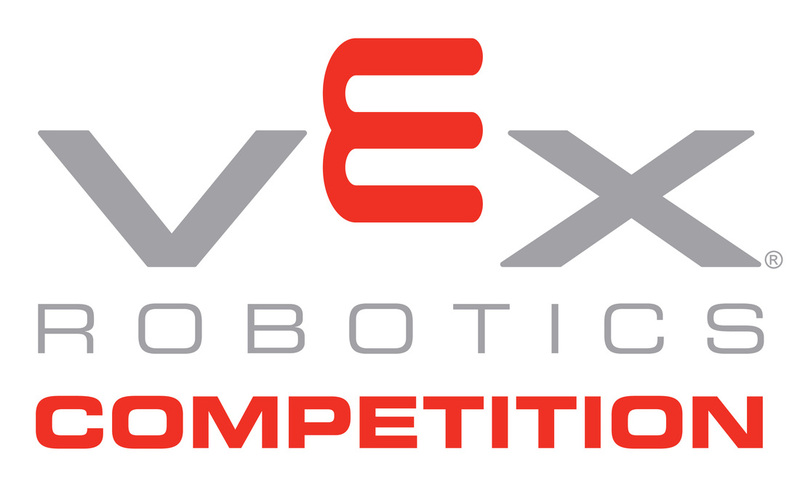 The NASKCOrpions robotics team has participated in the VEX Robotics Competition since 2011.